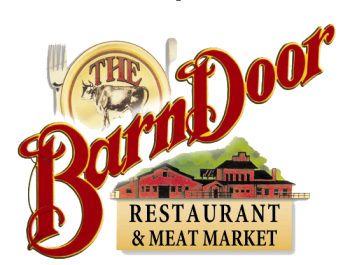 The Barn Door is committed to helping you plan a perfect special event for a small or large group. We host a variety of events from: business meetings, bachelor & bachelorette parties, baby showers, banquets, family reunions, fantasy football, basketball and baseball leagues and any other event that we can help you with. The Barn Door has 5 private rooms to accommodate your functions: Crownhill, The History Room, Wine Room, Fire Place Room and The North 40. Each space is unique and our event coordinator will help your vision come to life. We understand that event planning can be very stressful, let us guide you through the process and make your event a success. Packed full of San Antonio pictures and will hold a party of 20-40 people, private dinning room with a fireplace ambiance.